Carol Cooper, Ilene Engel and Sara Franco will receive recognition for their efforts for the Jewish Women's Fund. 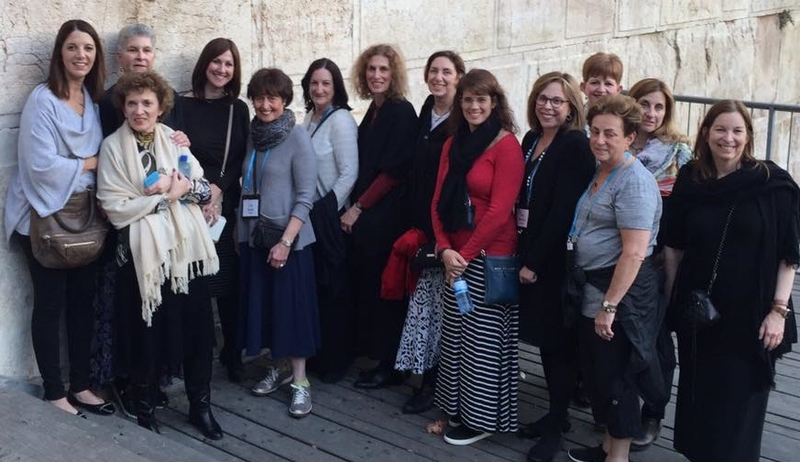 Executive Director Rachel Wasserman and trustees of the Jewish Women's Fund of Atlanta visit Israel. The Jewish Women’s Fund of Atlanta will honor its three founders, Carol Cooper, Ilene Engel and Sara Franco, and celebrate its first five years at a community luncheon at 12:15 p.m. Wednesday, Jan. 17, at The Temple. “JWFA Ignites: Five Years, Three Founders, One Mission” promises to be a showcase of the fund’s efforts by featuring representatives of grantees, including Rabba Sara Hurwitz of Yeshivat Maharat in New York and Eliza Abusch-Magder, a junior at the Weber School and a participant in two JWFA-funded programs: jGirls Magazine and Weber’s Respect My Red violence-prevention program. 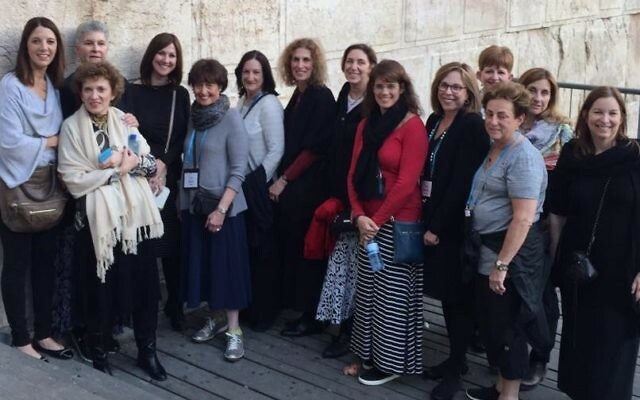 The Jewish Women’s Fund of Atlanta uses a Jewish and gender lens to delve into topics such as addiction, leadership and sexual assault and elevates Jewish women’s and girls’ issues to the forefront of the community’s conversation. The luncheon is chaired by Martha Berlin, Lisa Greenberg and Laura Soshnik and is being catered by Sandra Bank’s A Kosher Touch. Tickets are $72 and are available at www.jwfatlanta.org/ignite.